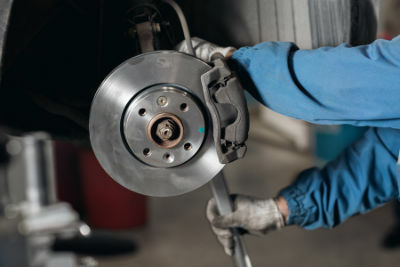 Are you current on the oil changes or brake services for your Hyundai car or SUV? 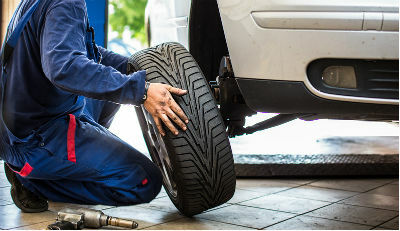 When is the last time you have visited our Service Center near Springfield, PA, for a tire rotation? 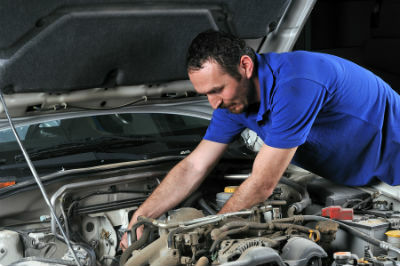 Routine maintenance can be essential for the secure performance and health of your car. Due to the variation of weather that we can experience throughout the year, regular service visits can help to keep your Hyundai in pristine shape. 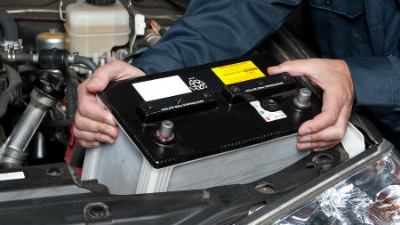 We can check the tread on your vehicle's tires, see if your car's battery has ideal charge, take a look at the air conditioning system, and much more. 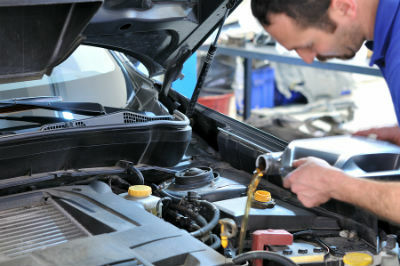 Why Make Your Next Service Appointment with Pacifico Hyundai? Not only are we your Service Center serving Darby, PA, and others that you can rely on for high-quality service but for a range of other automotive needs as well. From large and minor repairs to genuine Hyundai parts, we are your all-inclusive shop close to Camden, NJ, for an excellent ownership experience. Does your vehicle need new tires or perhaps a replacement part? Our Tire Center and Parts Center offer all types of tires and various other OEM Hyundai parts and accessories. 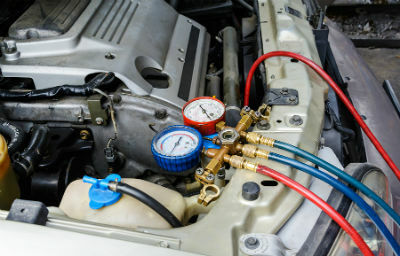 And once you find what you need, if you would like the items installed for you, get ready for expert service from the team of technicians at our Service Center. 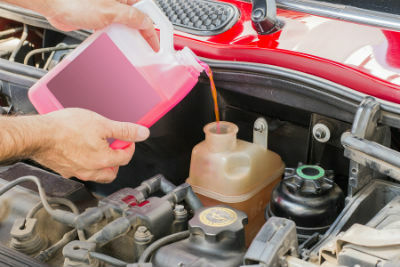 In addition to our impeccable service at our Service Center at Pacifico Hyundai, we offer savings on services as well with our Service Specials that have many offers that can be enticing. They may not be around forever though, so if you see one that you can use inquire further about the deal that you spotted and make your appointment with our Service Center online so that you can get in and see us. 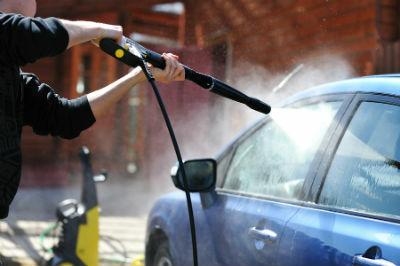 For questions about the services that we provide, you can call 866-340-1954 or inquiry online.